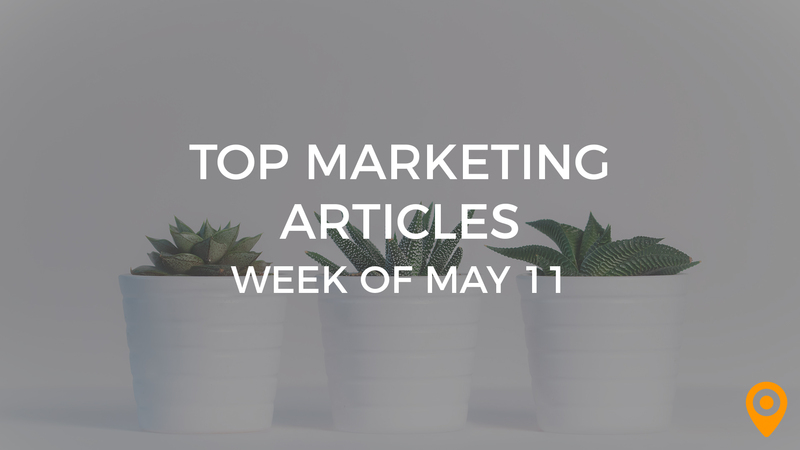 This week’s roundup, includes tips to enhance your Local SEO efforts, leverage social media for improving your Email Marketing strategy, and prepare your website for Google’s Mobile first index update. Learn how to choose the right sales CRM, and create powerful visual Content. We’ve covered all of this news and, much more, below! 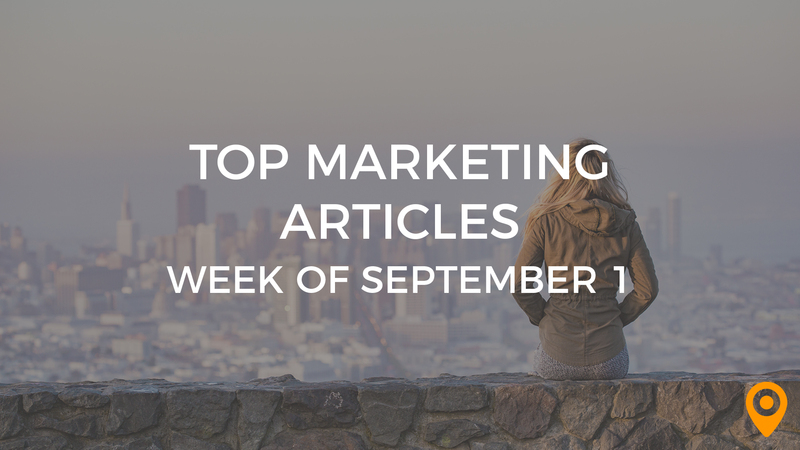 Magnificent Marketing shares their blueprint for content marketing success. Figure out if advertising on Instagram is the right move for your business. Introducing UpCity’s Reviews for a Cause campaign: throughout the month of September UpCity is donating $5 for every new review of our partner agencies to Kiva. Ella Garfield highlights why it is imperative to publish Content regularly and monitor the engagement of your Content, for building your brand. Joshua Jackson discusses Content strategies that can help marketers improve the conversion rate of their websites. Learn how to create powerful visual Content from Sakshi Anand’s blog. 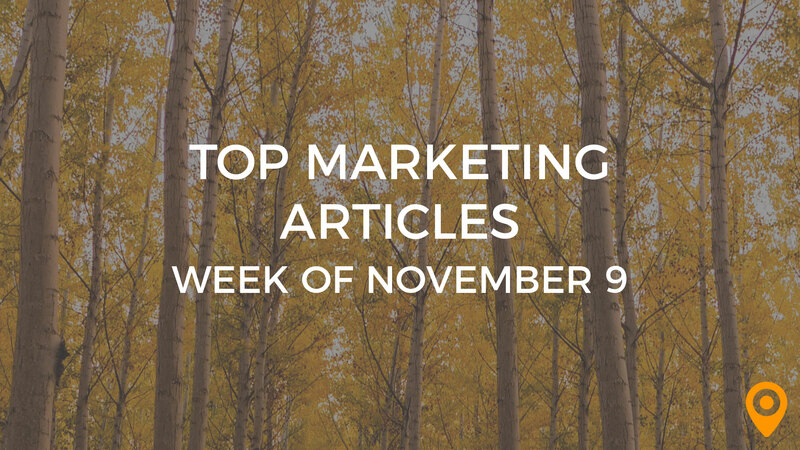 Meg Hogan offers guidance to improve your Content Marketing efforts with tactical examples. Neil Patel’s blog draws special attention to factors that can negatively impact the Conversion rate of your website and offers guidance for improvement. Bob Carver discusses strategies to improve the lead quality at the time of Conversion. Deena Anreise highlights how leveraging a CRM can make your team more productive and drive your business forward. Pawan Kumar’s blog offers guidance to help marketers choose the right sales CRM. Alexia Bullard emphasizes the need for optimizing Email campaigns on different devices and including links of social media profiles in Emails, to get ahead of your competition. Aravinda Holla discusses how the Email Marketing for a B2B business model compares to that of a B2C business model. Learn how to leverage social media for improving your Email Marketing strategy from Sabina’s blog. Liz Willits highlights how Email deliverability can be improved by promoting Email engagement. John’s blog highlights the need for optimizing Google My Business pages and resolving website speed issues to enhance your Local SEO efforts. Shivali Sarawagi offers guidance to prepare your website for Google’s Mobile first index update. Alex Keats highlights how Mobile platforms can be used to make customers experience your brand in the desired manner. Jamshaid Hashmi discusses the Mobile configurations used for websites, to help marketers make their websites them Mobile friendly. Brad Tornberg’s blog highlights how SEO and content can work in conjunction, to help businesses reach their target audience and generate leads. Keith Eneix highlights the need to avoid automated SEO software completely. Jen Saunders’s blog presents ways for testing the knowledge and ethics of your SEO agency, to ensure positive results. J. Malhotra highlights how businesses can get the attention they deserve with Social Media Marketing. Megan Duffy offers useful tips to share content on Social platforms. Follow the valuable tips from Bryan Blackburn to create innovative Social campaigns. Learn how to enhance your SEO efforts using Social Media, from Lirie VanSchaik’s blog. Keith Hodges offers web design tips to enhance the visitors’ user experience. Jenna Cyprus emphasizes the need to think thematically and understand the approach adopted by other web designers, for creating a good UI.